from trade fair appointments to trade fair reviews and the latest innovations. 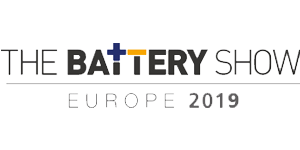 for the 20th anniversary of the Automotive Testing Expo Europe. 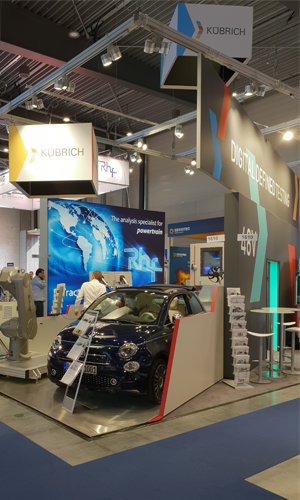 More than 400 exhibitors were present at the 20th Automotive Testing Expo Europe, the exhibition space in Hall 8 and 10 with more than 10,000 m² was 20% larger than in the previous year. Also all audience records were broken. This year’s event attracted more than 9,000 visitors on three days of the fair. 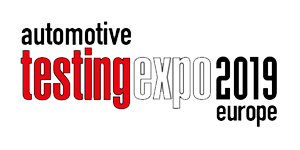 The Automotive Testing Expo Europe took place in parallel to four complementary trade fairs – the Automotive Interiors Expo, the Engine Expo Europe, the Global Automotive Components and Suppliers Expo and the Autonomous Vehicle Technology World Expo, which were located in adjacent halls of Messe Stuttgart. More than 14,000 visitors flocked to Stuttgart Automotive Week, a new record – in total, around 800 companies presented next-generation vehicle technologies and services. 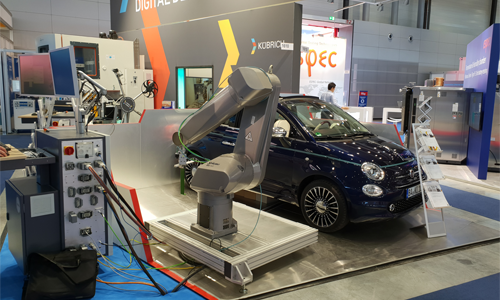 And with the two new technology demonstration areas where attendees were free to see presentations from over 60 speakers, and a dazzling gala dinner, this year’s Automotive Testing Expo Europe was without doubt the biggest and best of its kind – in every sense! Also Kübrich was there again. 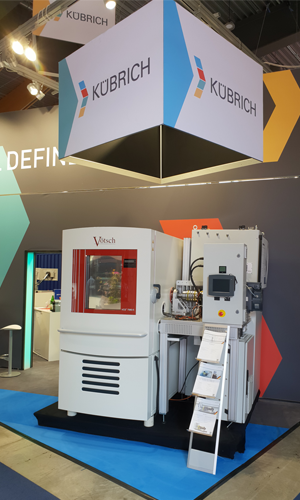 Test systems for 48 V starter-generator systems, built in WEISS climatic chamber environment, were among the highlights of Kübrich at the Testing Expo in Stuttgart. 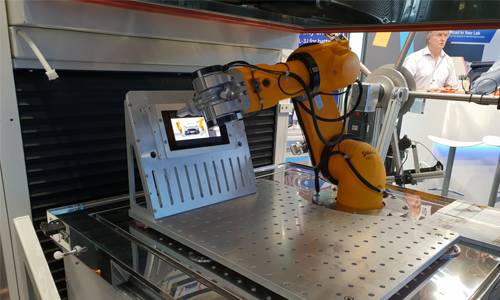 The latest development in the Kübrich Robot Test System was presented by a team of experts – Panasonic Automotive, Stäubli, Weiss and Kübrich – with a fully automatic robotic system for touchscreen evaluation under various conditions and reaction requirements. The proven robotic system for door / flap endurance tests under climatic conditions worked simultaneously with the well-known door test system (iCDT), equipped with an ultra-light load cell and a newly developed camera system. A ferris wheel showed the interested visitors the multifunctional DuT Adapter Modular System in its 3rd generation with all possibilities, where it can be used in connection with a climatic chamber. 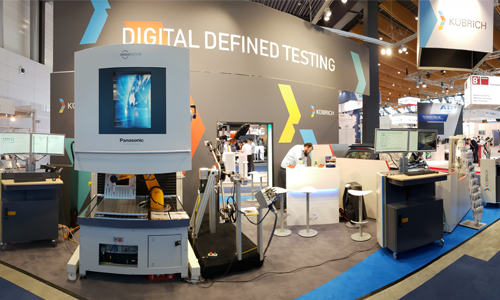 All in all, the Testing Expo Europe 2018 was a complete success for us! 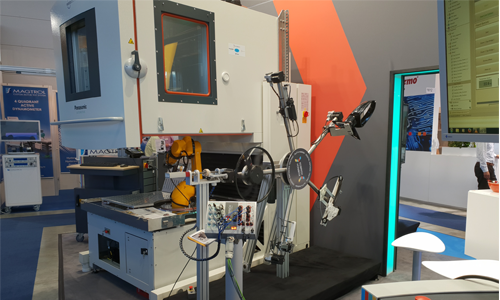 The Automotive Testing Expo Europe 2019 will take place from May 21 to 23, 2019 in Hall 7, 8, 9 and 10 of Messe Stuttgart. At www.testing-expo.com you’ll find all the information you need to stay up to date and planning your trip!